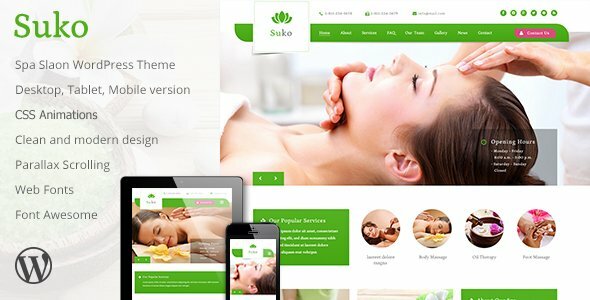 Suko is a Creative & Modern Spa & Salon WP Theme. 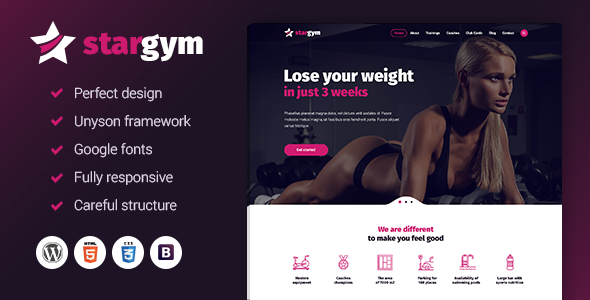 This Theme is Suited for any type of spa, wellness and beauty salon. 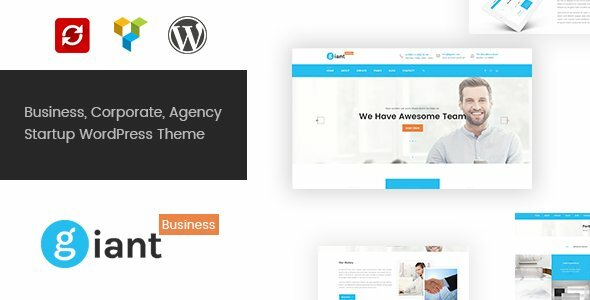 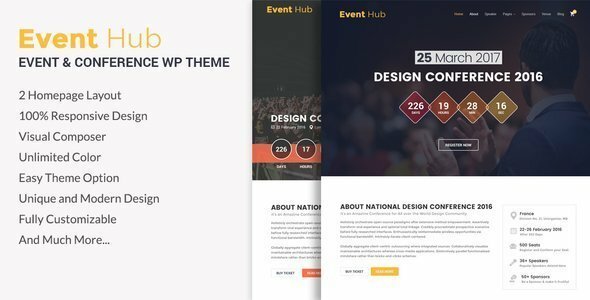 It designed with Creative & Modern look and feel while keeping in mind to make it user friendly and eye catching so that people using it can get the best out of their website.